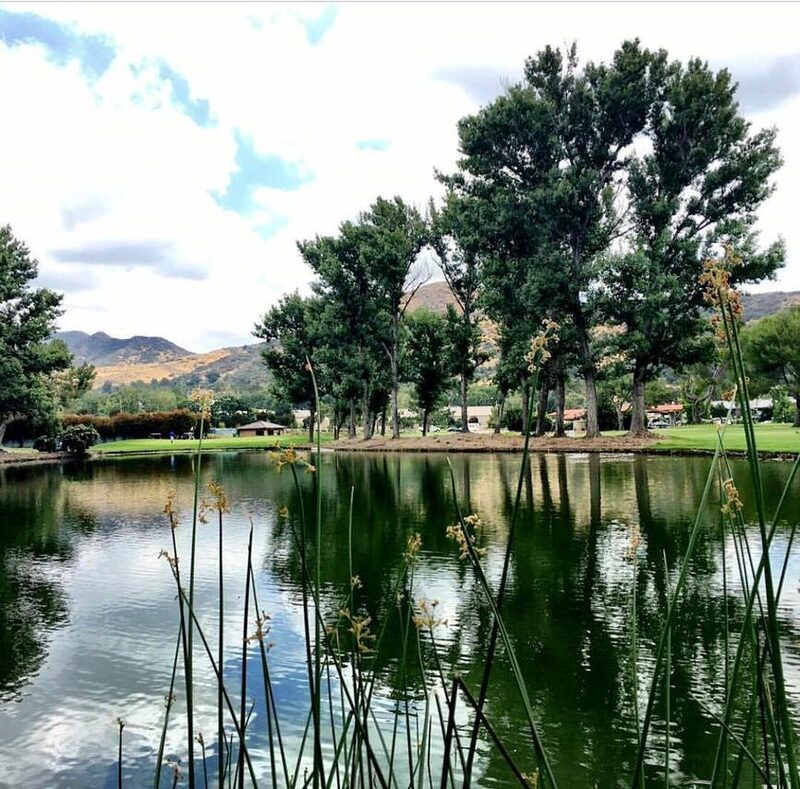 Westlake Golf Course is centrally located between Los Angeles and Santa Barbara in the beautiful city of Westlake Village. Famed architect Ted Robinson built Westlake Golf Course in 1967. 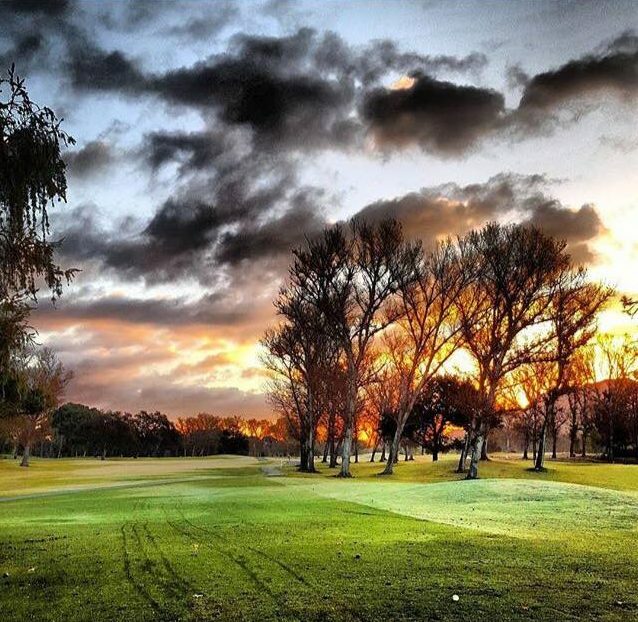 The course is tree lined and has lakes that come into play to challenge golfers. 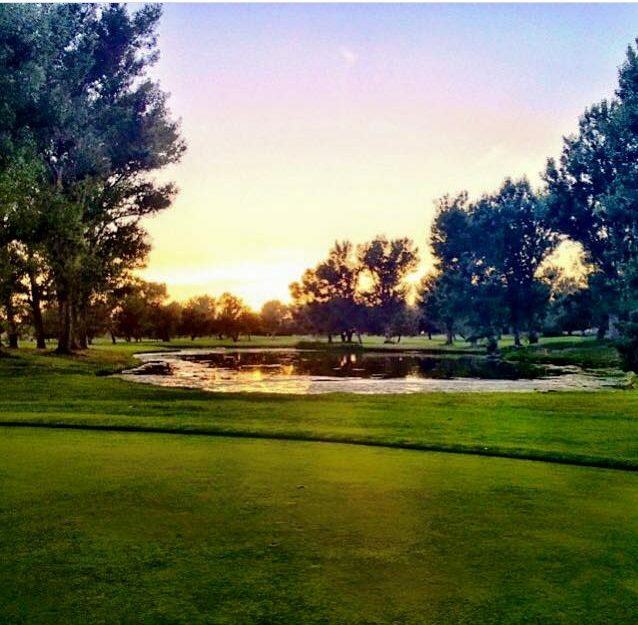 At 5005 yards from the tips, Westlake Golf Course allows a wide range of players to enjoy a great golf outing. 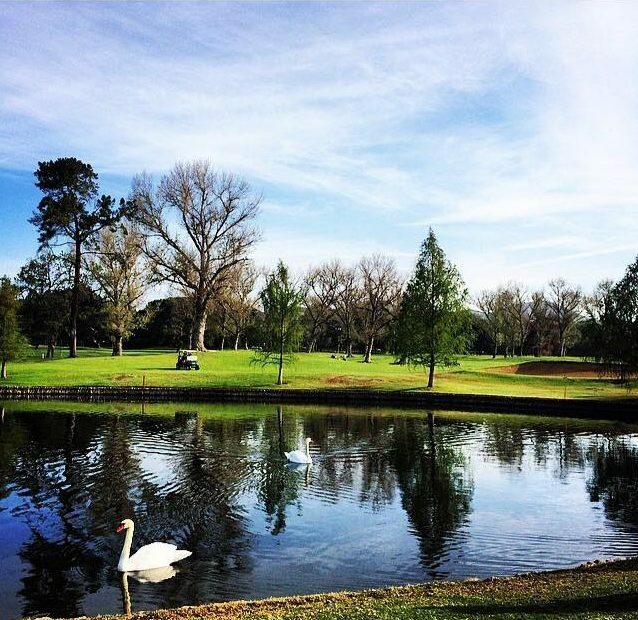 Westlake Golf Course is an easy course to walk for exercise or take carts for a day of leisure. 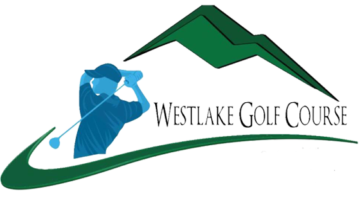 Westlake Golf Course offers an assortment of amenities including a 40-stall night lighted driving range, pro-shop, snack bar, a friendly fully stocked bar, nine teaching professionals, and a practice putting and chipping green. We can provide rental clubs for play on the course or driving range. Our courteous staff is always here to help in anyway that they can. 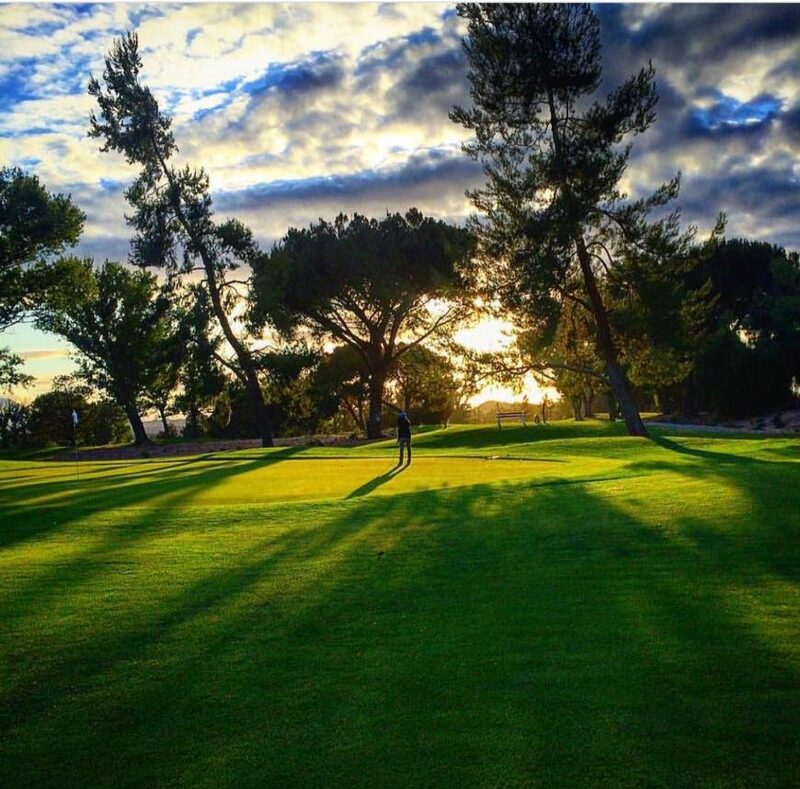 For information about tee times, hosting tournament play call us at (818) 889-0770. Give the gift of golf! Westlake Gift Cards can be for any amount and can be used for greens fees, the driving range, pro shop merchandise, and food and beverages. Practice makes perfect! Purchase a Westlake Range Card for $100 and receive $120 towards range ball purchases. The Westlake Eagle Card is great for regular customers! Pay $220 for $250 (a 12% savings)! 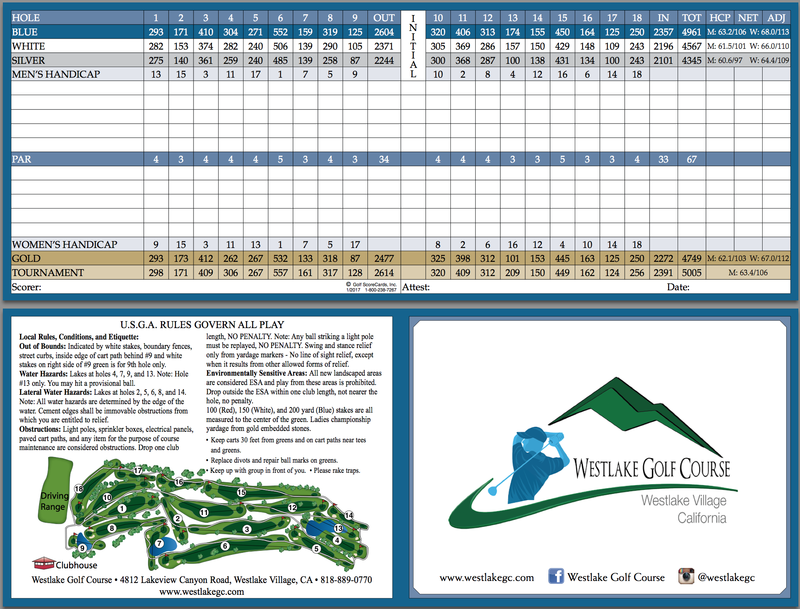 Eagle Cards can be used for greens fees, the driving range, pro shop merchandise, and food and beverages. Twilight begins at 2 p.m. and Super Twilight begins at 4:00 p.m. The range is open until 10 p.m. every night and the last basket is sold at 9:30 p.m.
Summer Junior Program Information will be available April 1! Join the Men's and Women's club for 2019!